At Sciling we are committed to offering you the latest technological advancements in the field of artificial intelligence and machine learning. We want to make this compromise extensive to the society and those SMEs that struggle every day to innovate and stay up-to-date. PRINCE2®, ITIL® y COBIT®: Best practices in project and service management. CRISP-DM: Best practices in machine learning and data mining. Git, Docker, testing: Best practices in development and deployment of code. BPMN, V-Model: Best practices in defining project requirements. Germán Sanchis: Founding partner and chief executive officer (CEO). Germán is a computer science engineer. He holds a PhD in computer science from the Technical University of Valencia. Having lived abroad in different countries, he is fluent in Spanish, English, German, French and Catalan, with some knowledge of Arabic. As an independent traveler and amateur salsa dancer, he has developed strong interpersonal and communication skills. Vicent Alabau: Founding partner and chief operating officer (COO). 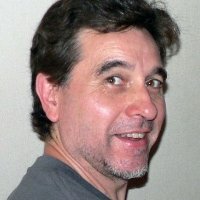 Vicent is a computer science engineer and holds a PhD in computer science from the Technical University of Valencia. His interests for business development led him to study in the Internet Startup Camp, but also has received extensive training in related topics such as SME business administration, emotional intelligence in leadership or gamification. 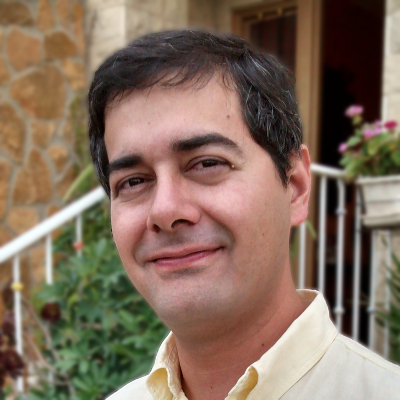 Luis Leiva: Founding partner and chief technology officer (CTO). 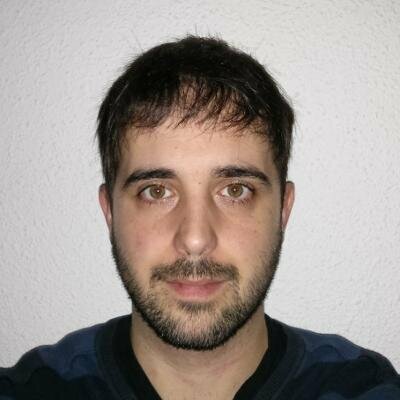 Luis is an industrial designer and industrial engineer, and holds an MsC in Mobile Communications and a PhD in computer science from the Technical University of Valencia. He has been creating websites and interactive applications for more than 15 years. He is a former audiovisual director and a multi-instrumentalist musician. He is also the recipient of several awards both from industry and academia. Roberto Silva: Founding partner. 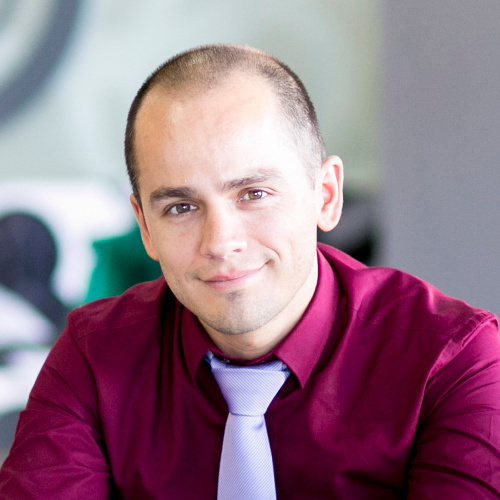 Roberto is a consultant in translation technology integration, innovation and workflow improvement. He has more than 20 years of experience in the translation and localization industry. His areas of interest include quality, translation technology design and process optimization, machine translation integration, information security management and CMS integration. Carlos Millán: Junior developer. Carlos is a computer science engineer from the Technical University of Valencia, where he is currently pursuing an MsC in computer science. 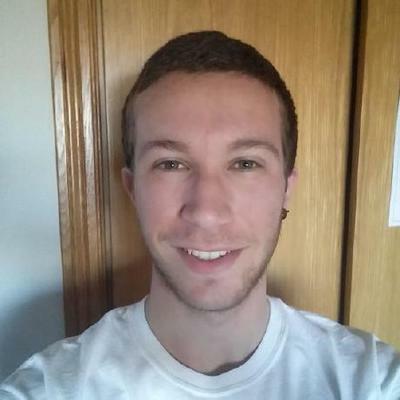 Having a particular interest in domotics and artificial intelligence, and being substantially self-taught, Carlos provides technical support for all ongoing projects. 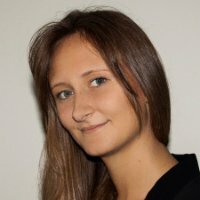 Zuzanna Parcheta: Junior researcher. Zuzanna is a technical telecommunications engineer in sound and image and holds an MsC in artificial intelligence, pattern recognition and digital imaging from the Technical University of Valencia. She is currently pursuing a PhD in machine translation for the e-commerce sector, in order to substantially lower the translation costs.